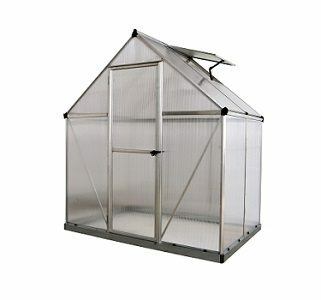 Engineered to perform in harsh environments. 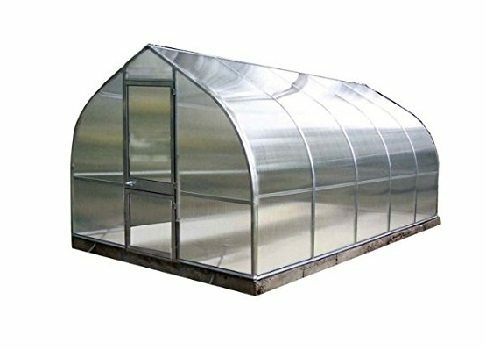 The Grandio Elite’s rugged durability, makes it the most insulated of the greenhouses on the market and it’s barn shape design is both elegant and functional, and allows plenty of growing space. 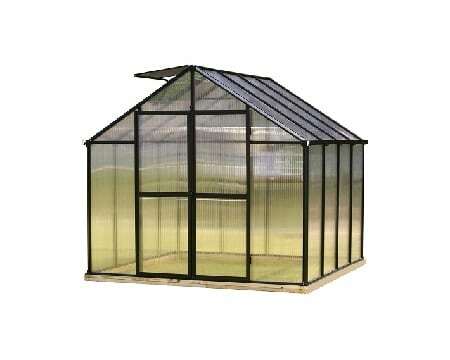 They are engineered to withstand the harshest of environments from the cold of the North to the heat of the South. 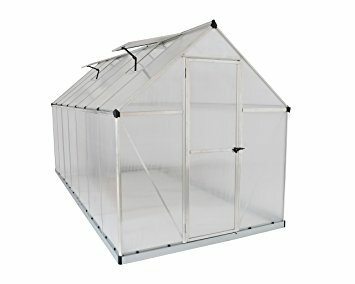 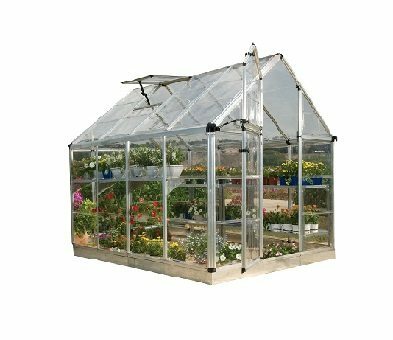 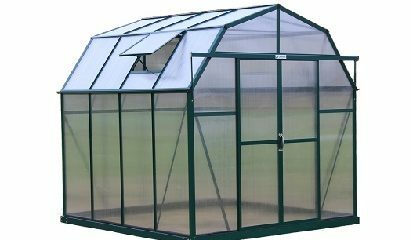 Durable construction and affordability combine to make a greenhouse that is a great choice for the hobby or professional gardener.